ISLAMABAD/LAHORE, Pakistan (Reuters) – A Pakistani Christian woman has been freed from prison a week after the Supreme Court overturned her conviction and death sentence for blasphemy against Islam, and she is at a secure location for fear of attacks on her, officials said on Thursday. 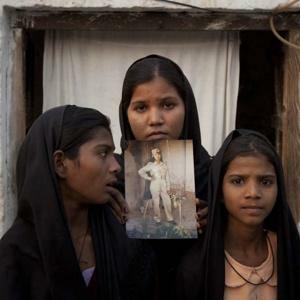 Daughters of Asia Bibi hold a photo of their mother, who has been in prison for four years. University comparison series. How easy is it for international students to land a Swiss job?